Learning as much as you can about termites and their social behaviors is one way to protect your home against these destructive pests. 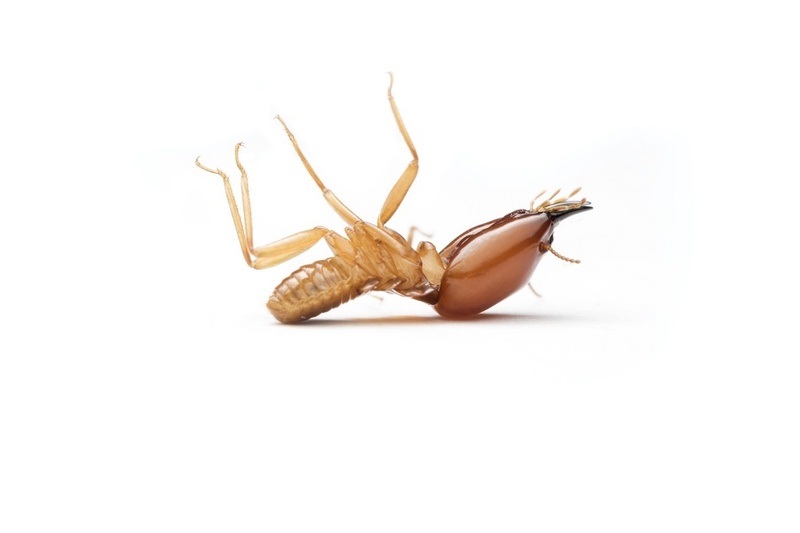 While you might only be interested in learning how to find great termite control companies in Middleburg, knowing how termites operate is a proactive way to keep your home free of termites. Much like bees, termites are social insects with a caste system that includes workers, reproductive members, and soldiers. It takes a lot of termites to create a colony, which is why you never have a termite problem that is small. When you have a terminate infestation, this means you could have hundreds or thousands of termites in your home. However, any amount is highly destructive to your home’s structure. Did you know that worker termites can cover up to 300 feet while searching for food for the colony? That 300 feet of food comes from the wood in your home. Workers are also responsible for building nests where food is stored and where the colony lives. Unfortunately, this doesn’t mean that the termites are confined to one area. In actuality, workers create tunnels to help them travel and find food. This means that if termites are found in one area of the home, they’re likely to have a presence in another area of the house. This fact is what makes termite extermination in Middleburg homes an exhausting process. Have you heard vibrations or other movements in the walls of your home? If you have termites, it’s likely you’re eavesdropping on a conversation. Termites communicate with each through pheromones, but also by banging their heads to create vibrations. While most of the vibrations are too quiet for the human ear to notice, when many termites are “talking” at once, you might hear the vibrations. If you suspect you have termites, a stethoscope is a great tool to use to listen to for termites in the wall. Regular termite treatment and inspection services are the best ways to protect your home against a termite infestation. Contact termite control companies in Middleburg to set up an appointment for a whole-house termite inspection and keep these home-destroying pests away.